Afghan officials say at least four people were killed when a Taliban suicide bomber detonated an explosive-laden vehicle in Kabul. Health Ministry spokesman Wahidullah Mayar says 113 were wounded in Monday evening's attack in the capital. The blast occurred near the Green Village compound, home to several international organizations. Roads to the area were still blocked by security forces on Tuesday morning. Interior ministry spokesman Najib Danish said three military personnel and one civilian were killed in the attack, while 12 women and 23 children were among those wounded. 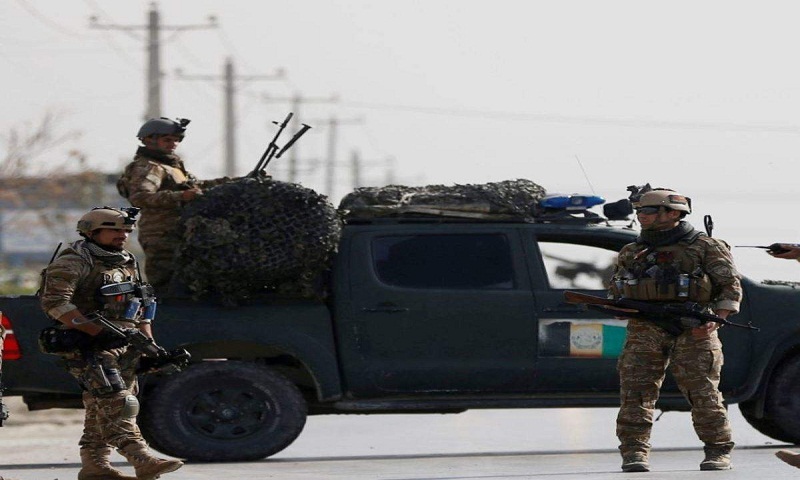 Taliban spokesman Zabihullah Mujahid claimed the attack in a statement.